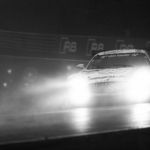 During my spring trip to Germany I didn’t only go for the famous ADAC ZURICH 24H Race, otherwise known as Nurburgring 24h. 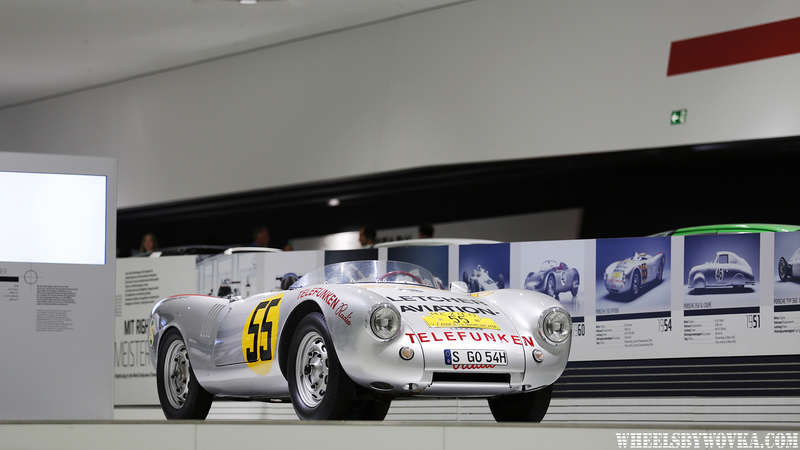 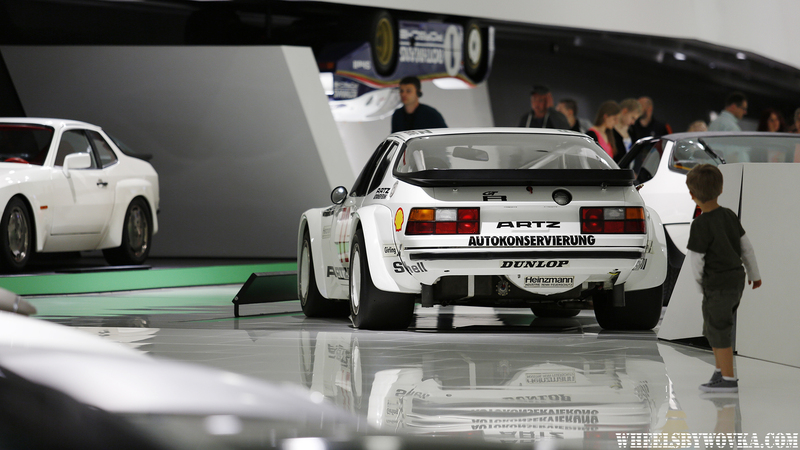 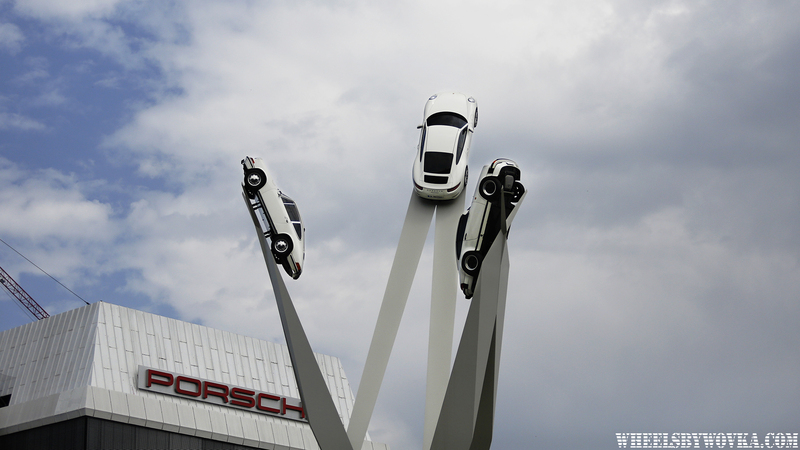 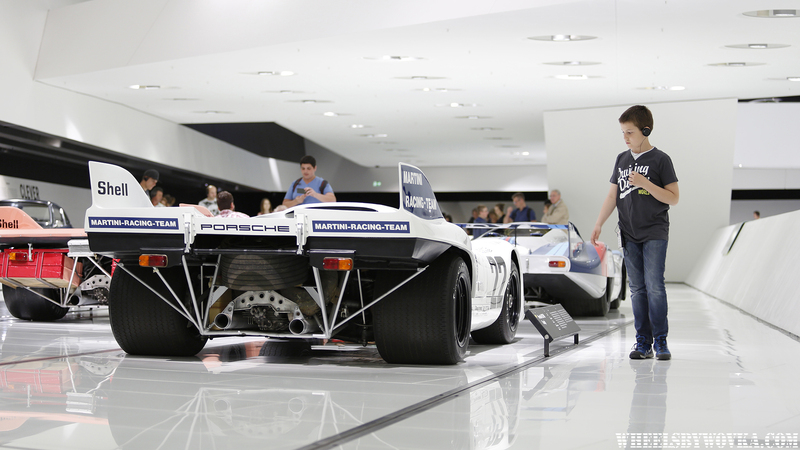 I’ve spent half a day in Stuttgart, visiting Porsche and Mercedes museums. 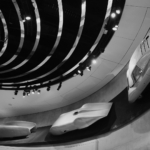 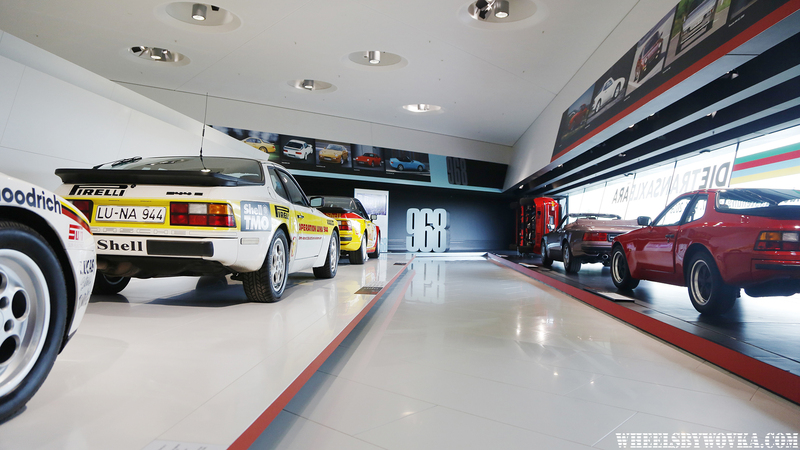 Museum of the iconic sportcar maker was the first on my list so as soon as I got my rent car, I headed south from Frankfurt. 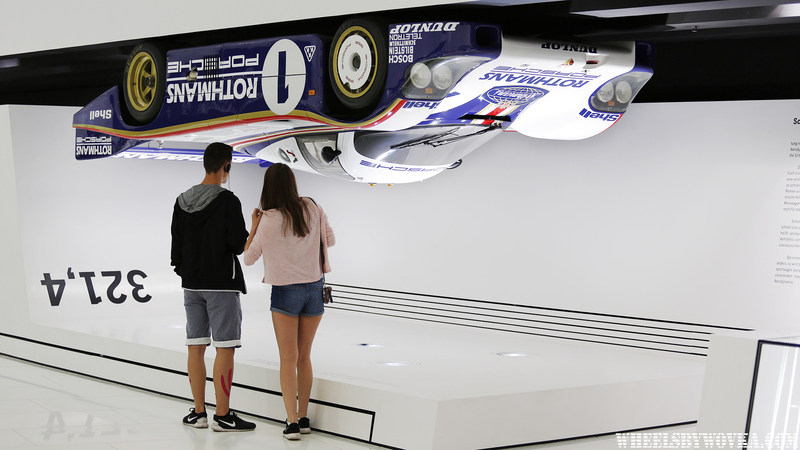 You can say that the museum is not very big, all the history is more or less fitted on one floor. 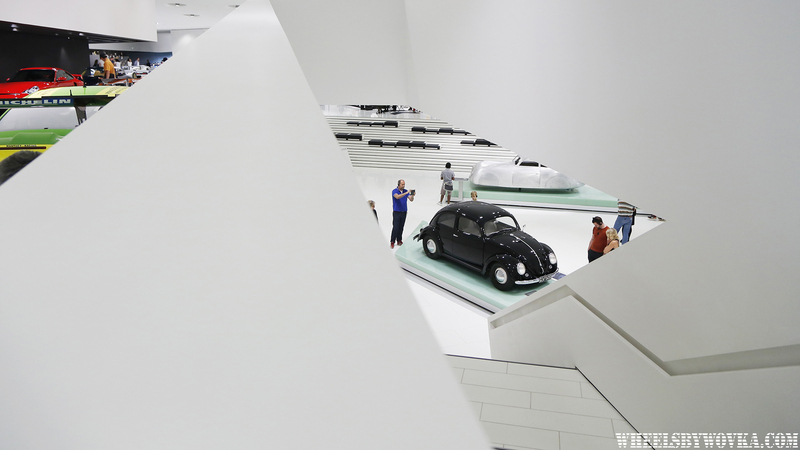 Second floor is mostly for showroom models. 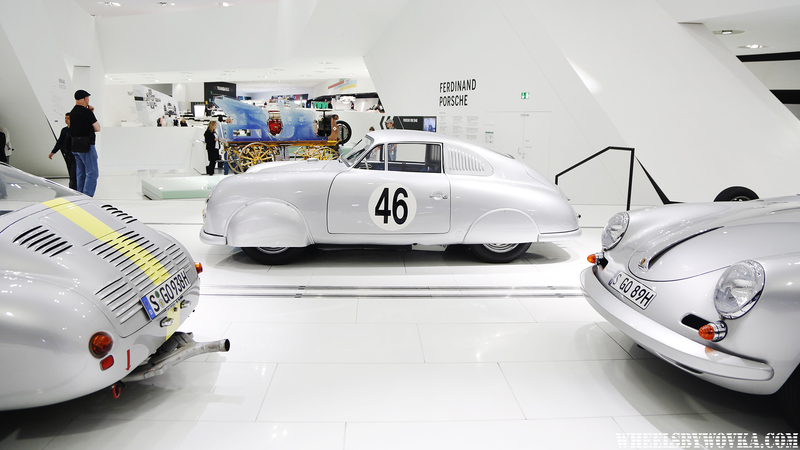 You start the tour with the first construction of Ferdinand Porsche the 1898 „Egger-Lohner electric vehicle, C.2 Phaeton model“, than you see few iconic silver cars of the golden age. 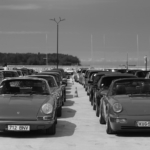 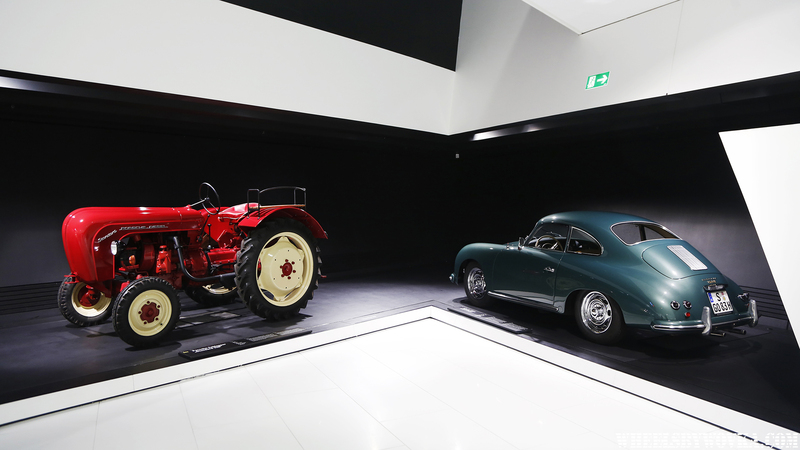 By their side you see the granddads – 356, 911B, Speedster and a tractor. 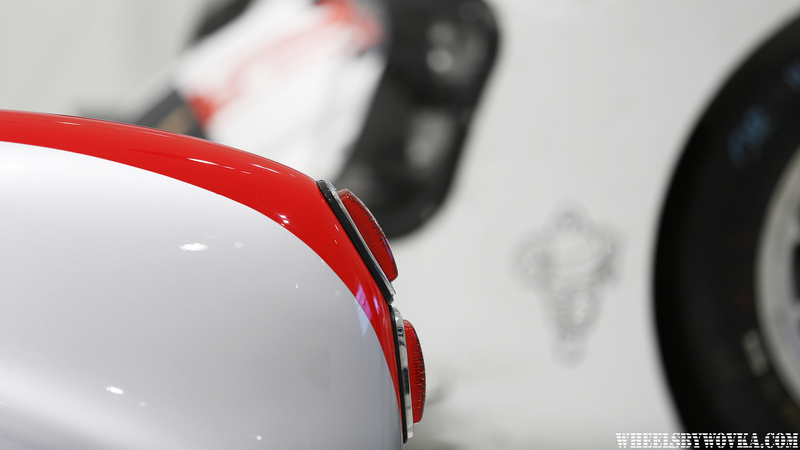 Moving forward: racing pedigree starts to show: famous featherweight body is hanged in front of you. 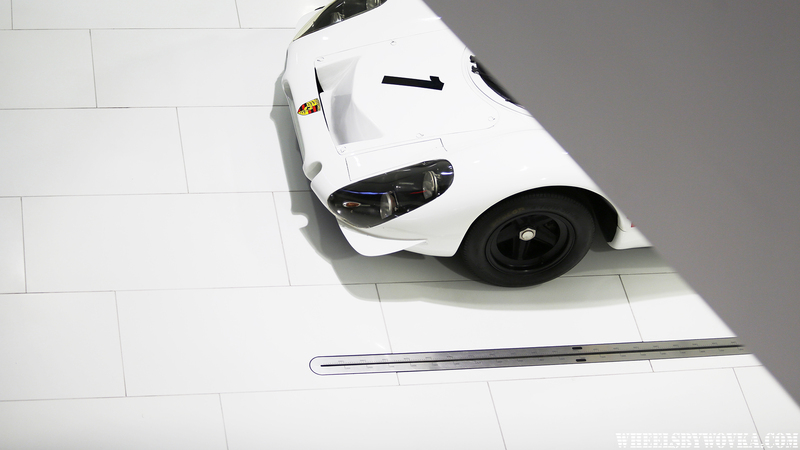 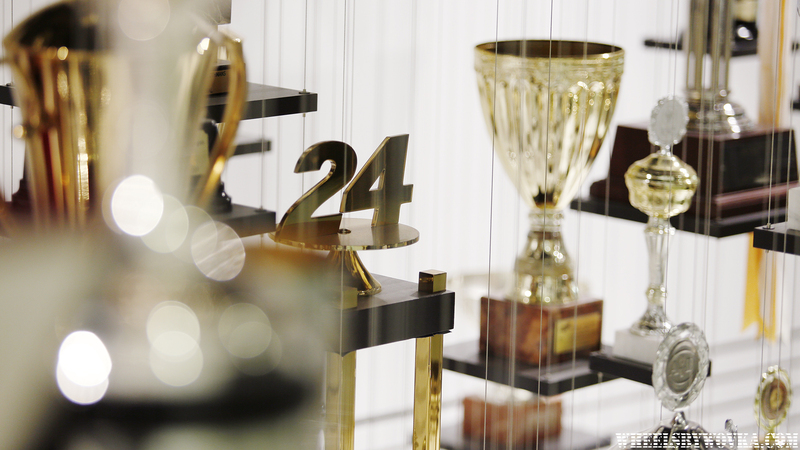 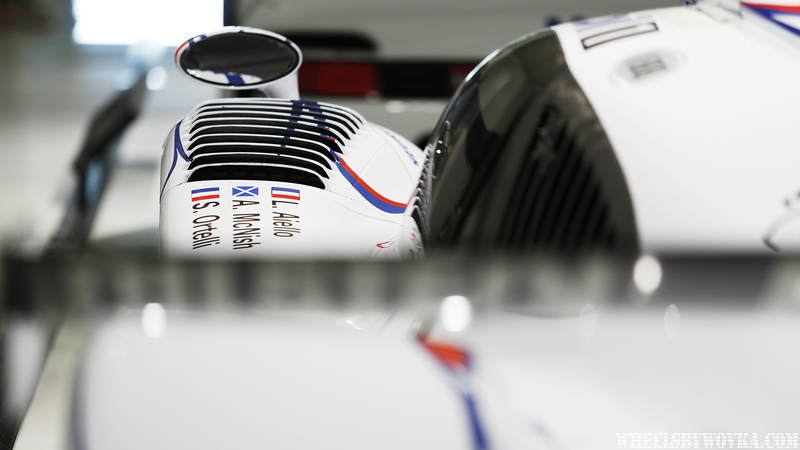 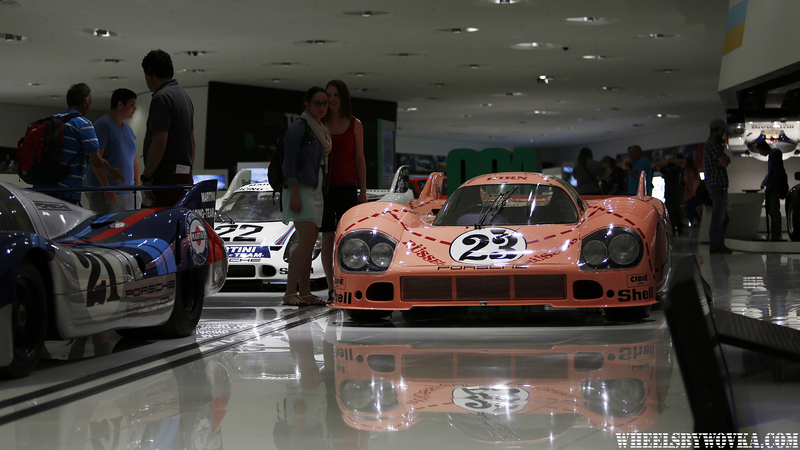 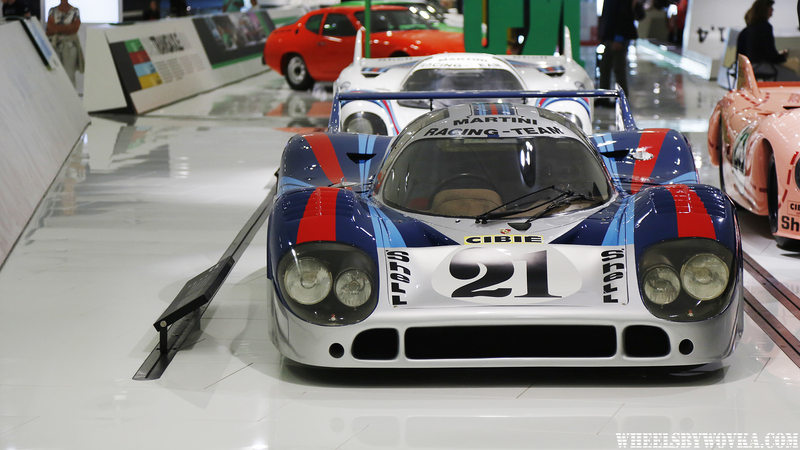 Few meters away you see Porsche F1 cars and iconic endurance racers like 917. 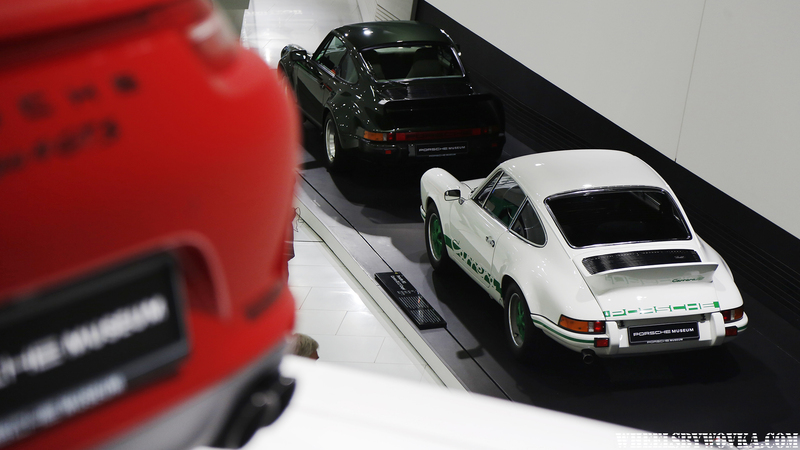 Close to them you have RS and Turbo models. 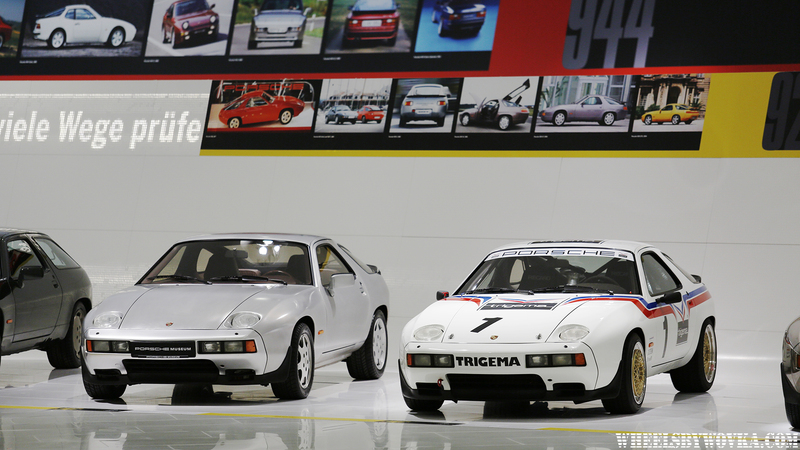 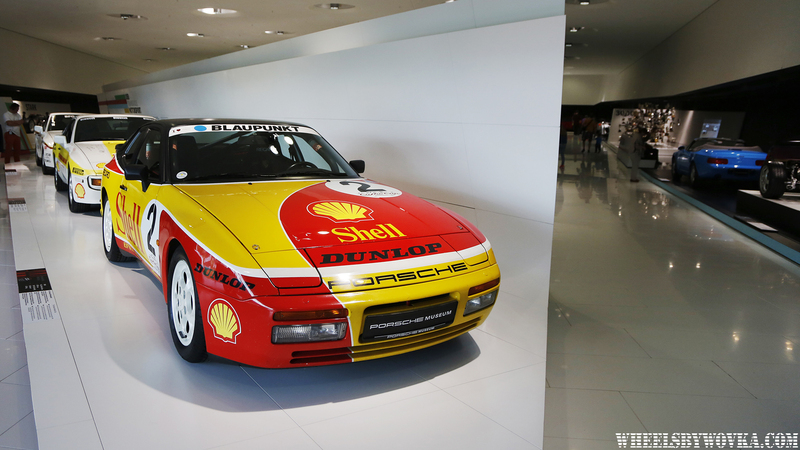 The time I visited, there was a special themed expo – transaxles, so I guess I was able to catch a bit more of the 914, 924, 944, 968 models than you usually see. 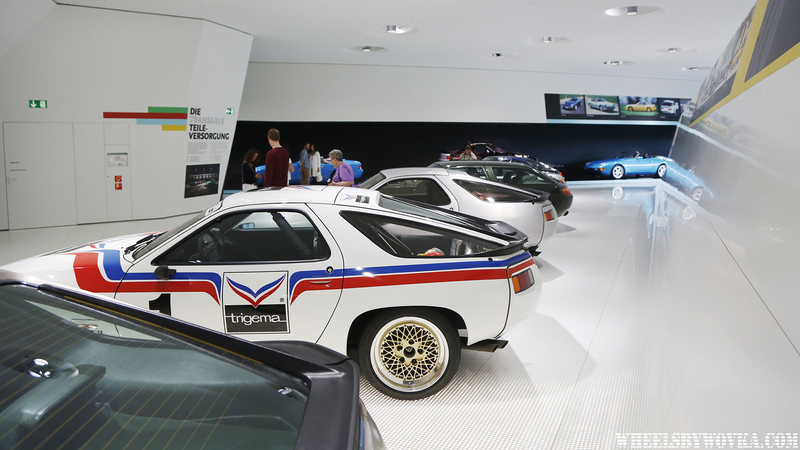 Here I feel I was teleported into an early Need For Speed arcade. 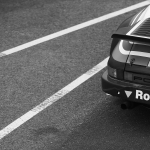 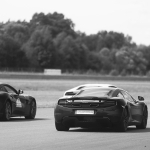 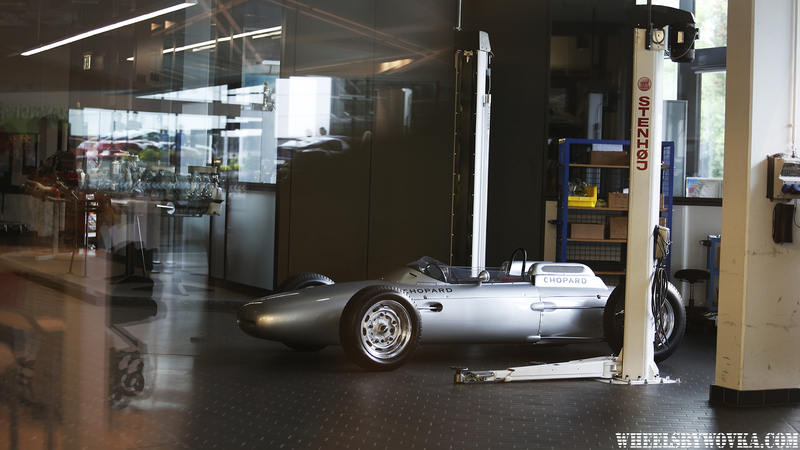 And here the car from where it all started, peaking at us. 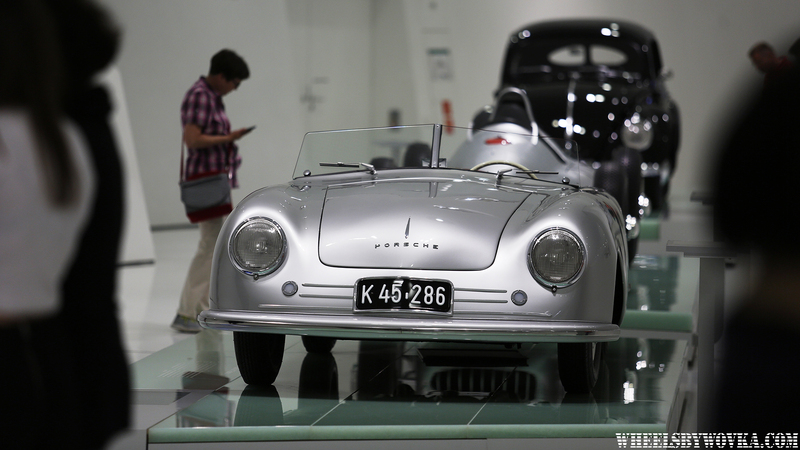 550 is known for being the killer of movie star James Dean. 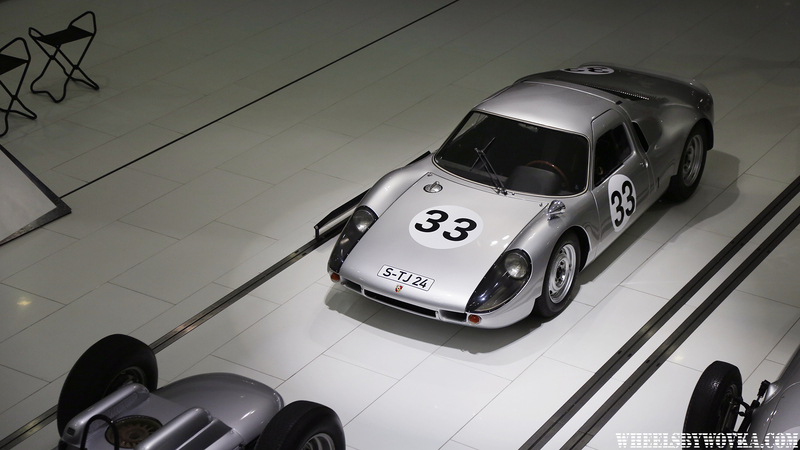 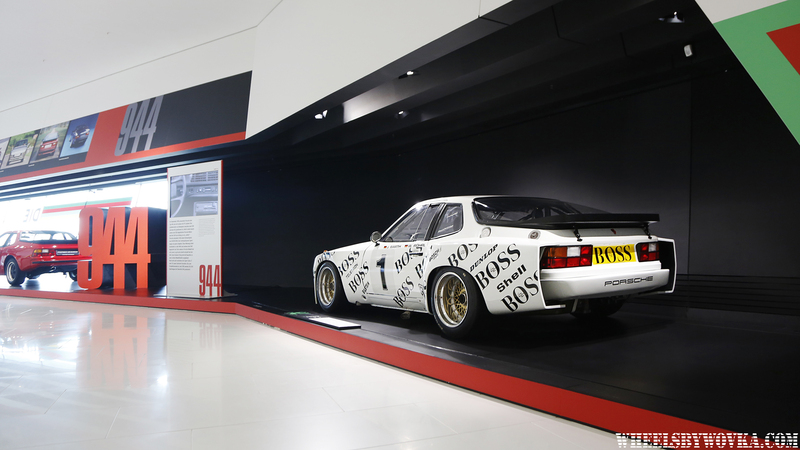 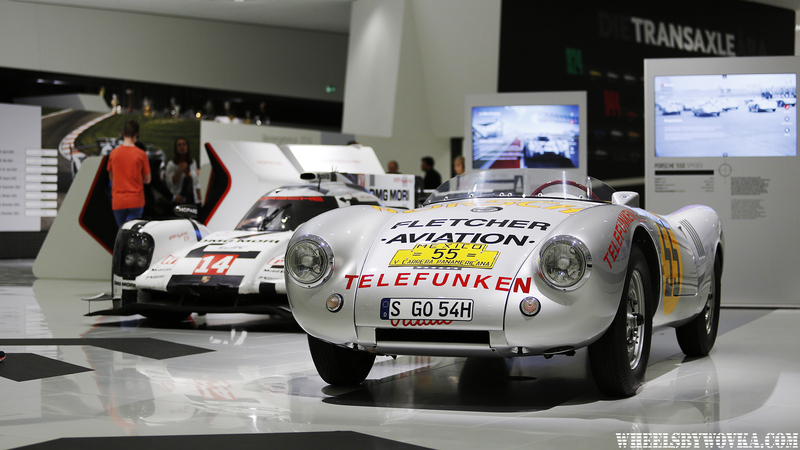 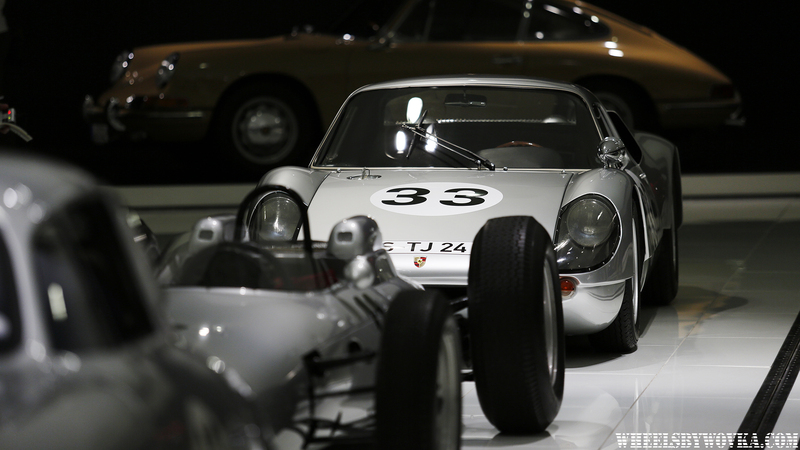 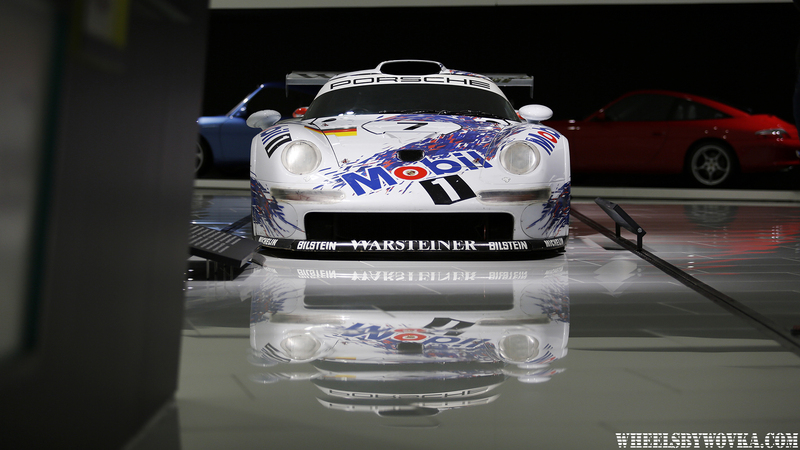 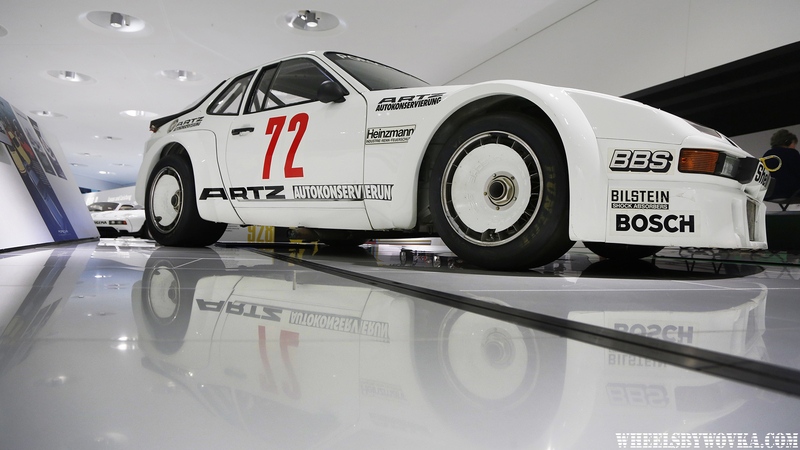 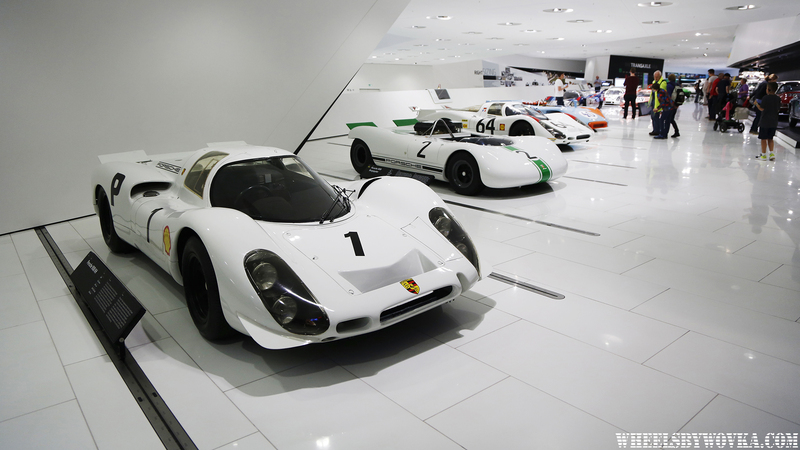 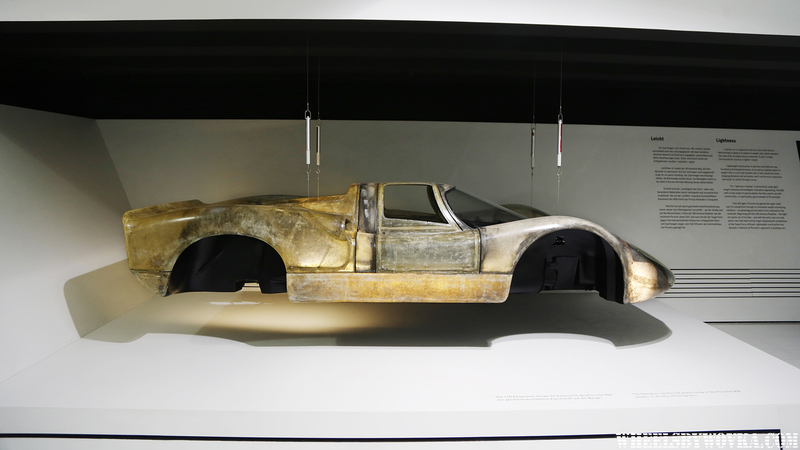 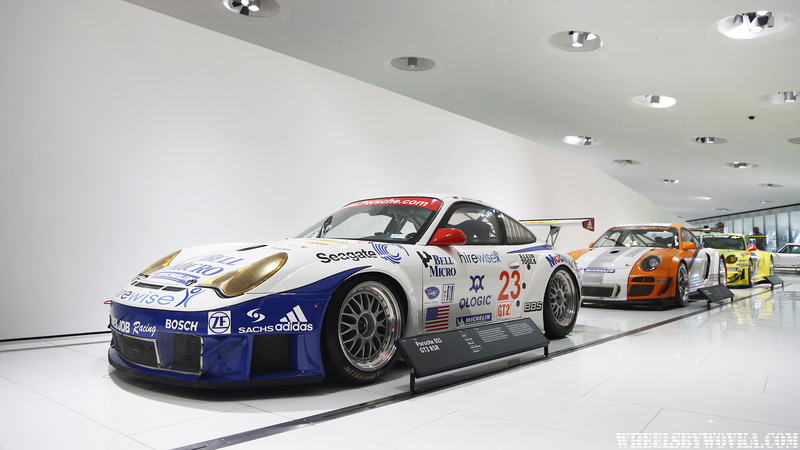 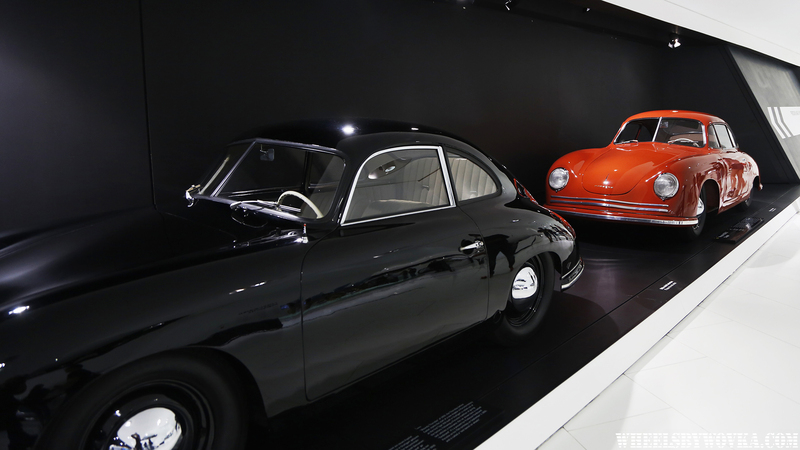 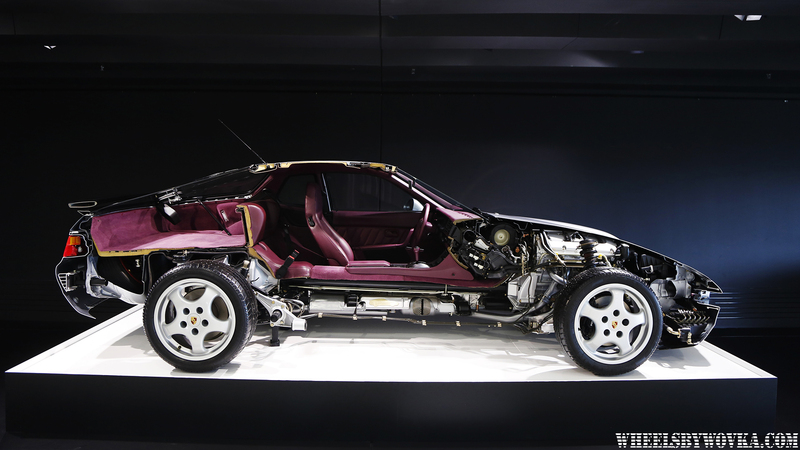 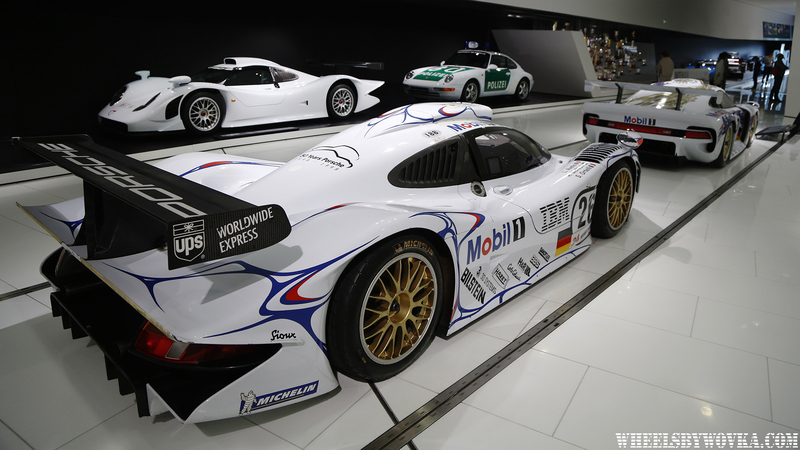 Porsche Restoration facility is located in the same building and you can even peak inside through the glass wall.